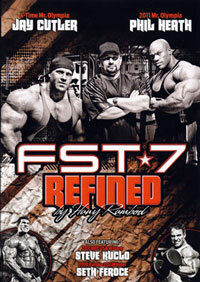 This documentary style movie on DVD gives you an exclusive insight into the life and mindset of the best bodybuilders of today. IFBB Pro Ben Pakulski takes you on a journey through his evolution from a 16 year old self-proclaimed “skinny guy” with a big heart and bigger dreams, to now living out his dream of standing on the Mr. Olympia stage. Ben talks about his first experience in the bodybuilding world, his journey and what it feels like to finally live out his dream. You will see some very exclusive footage from backstage at the 2012 Mr. Olympia contest, the press conference, and an intimate behind the scenes look at what really goes on for an Olympia competitor in the final days leading up to the world’s biggest bodybuilding competition. Ben is known for being one of the most intelligent bodybuilders in the world as well as the most driven. His subtle confidence is far from what most expect to be typical of people in his profession. IFBB Pro Ben Pakulski is living out his dreams before your eyes - and gives you insights and motivation into achieving yours as well. See his CONTEST HISTORY at the bottom of this page. 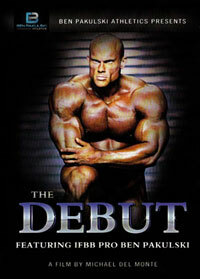 THE DEBUT is a brand new DVD release featuring the one and only Pakman - Ben Pakulski. It's an AWESOME video! 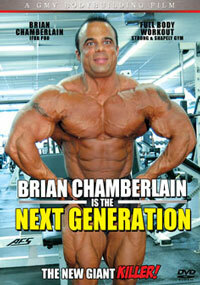 It's more of a documentary on his road to his first ever Olympia appearance in 2012. 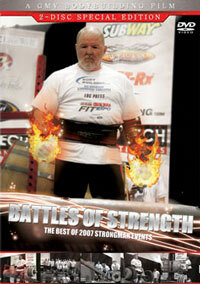 It gives some really cool insights into his life and training and is very well edited. 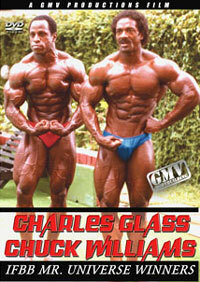 It's completely different from the typical bodybuilding DVDs you see around the Pro scene today. Ben deserves a big pat on the back for bringing something unique and new to the table. This film will certainly inspire you and get you motivated to achieve your dreams. As a special bonus Ben threw in his actual Olympia diet and some insights into why he does what he does, the way he does. 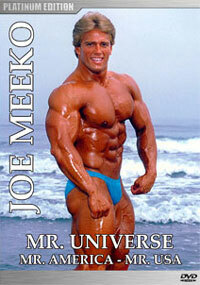 Ben Pakulski is one of the rare THINKERS in bodybuilding. Ben also has a unique personality and charisma, even outside the sport of bodybuilding. He is really hard working and driven - not just in bodybuilding, but in life in general. He aims for the very best in all that he does. A magnificent second Olympia victory by "The Gift", the very popular Phil Heath, with Kai Greene a close second and Shawn Rhoden in 3rd place. Phil's victory was no gift as he had a hard and closely fought battle with the amazing Kai Greene. In the 212 Showdown it was an otstanding and hard fought victory by "The Welsh Dragon" Flex Lewis over a shredded and superb David Henry. Eduardo Correa and Jose Raymond were very close behind in 3rd and 4th places. PCB-1413DVD. 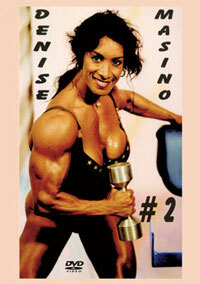 Ben is a graduate of the University of Western Ontario, with an honors degree in Kinesiology. His post graduate work has taken him all over the globe to collaborate with the world's authorities on performance nutrition, exercise physiology, and biomechanics ---the study of human movement. 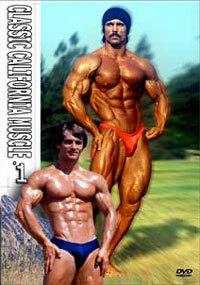 Ben's intelligent approach to muscle-building has taken him to the top of the professional bodybuilding world. 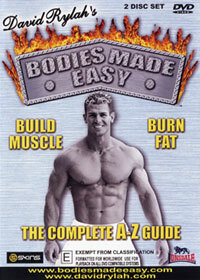 He is recognized around the world, having appeared in every major fitness magazine in North America and Europe. 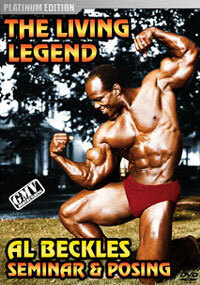 His name has become synonymous with an intelligent and healthy approach to bodybuilding. Ben takes enormous pride in being a great role model for fitness and bodybuilding enthusiasts, both young and old, all around the world.